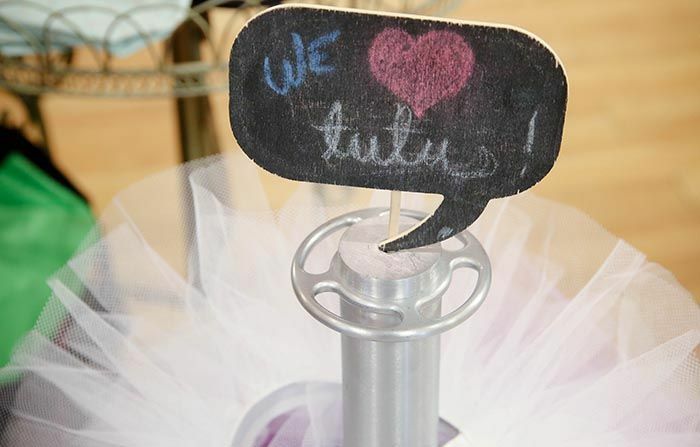 Welcome to Tutu’s New Website! This new online showroom brings our passion for helping dancers find the products they love for studio and stage directly to you. This will be a work in progress as we figure out the best way to use this format. We will highlight some of what we have in our showroom and make that available for purchase online. Maybe you’re reading this thinking the same thing that many of our first pointe shoe fitting parents and dancers think when they walk into Tutu. What is the deal with this pointe shoe fitting thing?